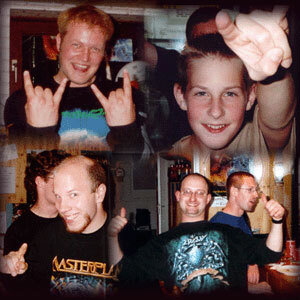 Welcome to the maipage of my photo pages from many cool and funny pics from my Metal-Bar. 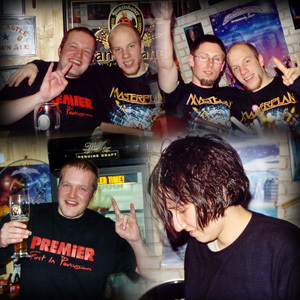 These photos were taken at different occasions starting in May 2001 with the opening party. Click on the dates or preview pictures to come to the complete collection of each party. 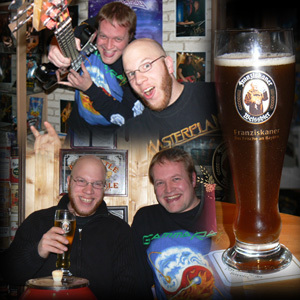 Get ready and ckeck the photos of the Headbangers-Bar, too! 8th March 2003 - "I want out"
"New Year's Eve - Back again"